It's July! Wow, how crazy is it to think that 2018 is already half over. I'm home from vacation and finally beginning to conquer jet lag. It seems to get harder to overcome the older I get but it sure is worth it. I had a fabulous time! More about that in a post next week...with lots of photos and giveaway gifts! I leave for the Romance Writers of America national conference mid-July so we'll have a lighter schedule the second half of the month but I'll be ready to hit the ground running when August rolls around. We kicked off July with a tour review of RAINY DAY FRIENDS by Jill Shalvis on Monday, July 2. 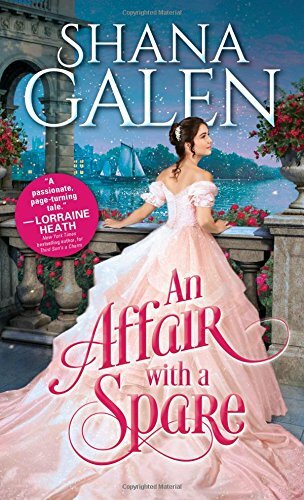 Thursday, July 12 brings the review tour for Shana Galen's historical romance, AN AFFAIR WITH A SPARE. Stop by to read what I have to say about this newest addition to one of my favorite Galen series. Authors, bloggers, and readers will gather in Denver, Colorado the week of July 16 for this year's Romance Writers of America national conference. Watch my Facebook and Instagram pages for updates throughout the week. If you're planning to attend, please let me know! If not, did you know you can enjoy the always exciting RITA® and Golden Heart® awards ceremonies at home? 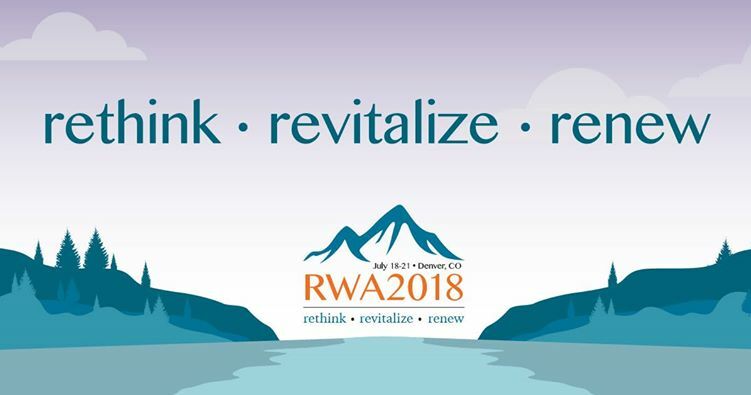 RWA will be live streaming both ceremonies via their website on Thursday, July 19. Tune in from 12:15 - 2:00 pm MDT for the Golden Heart® and from 7:00 - 9:00 pm MDT for RITA®. 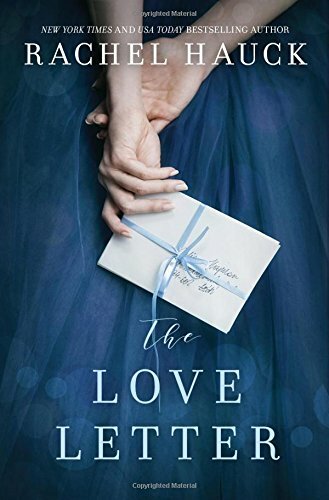 On Tuesday, July 24, we spotlight THE LOVE LETTER by Rachel Hauck when the TLC book tour stops here. 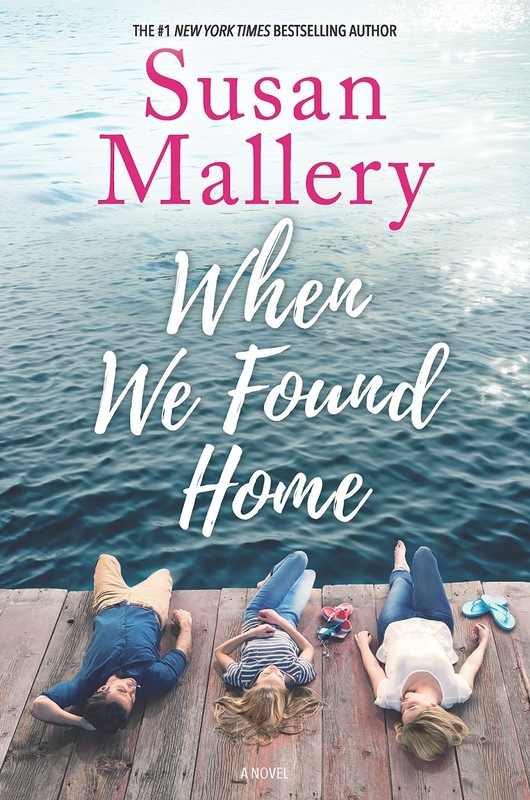 Another tour visits on Monday, July 30 with a spotlight of WHEN WE FOUND HOME, a new women's fiction novel by Susan Mallery. We close out the month with one more tour spotlight on Tuesday, July 31. 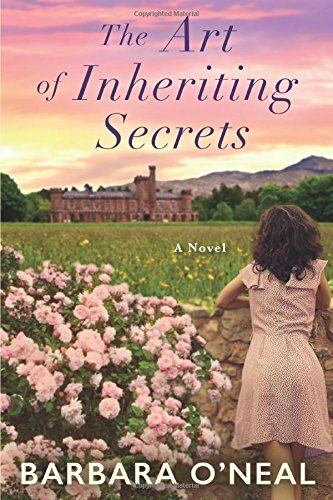 This time it's THE ART OF INHERITING SECRETS by Barbara O'Neal. In addition to the above, there will also be more reviews and don't be surprised if you see a giveaway or two pop up now and then. Hope you all have a relaxing, fun-filled month of July! What are you looking forward to this month? One randomly chosen person leaving a comment before 11:00 pm EST, July 6 will receive a print copy of Sarah MacLean's Wicked and the Wallflower. U.S. addresses only. July is a wonderful month filled with family gatherings, interesting road trips and enjoyable days. I have many fond memories of family road trips. Spending precious time with my grandchildren whom I adore and treasure. The summer means picnics in the park, riding bikes and being outside and loving every minute of everyday. I just spent three weeks making precious memories with little ones in my family. Book-wise, I'm looking forward to Sarah Morgan's latest. Lots of reading and having fun with my bocce group. I’m looking forward to reading Shana Galen’s An Affair with a Spare, Eloisa James’s Born to be Wilde. Karin Slaughter’s Pieces of Her and Sarah MacLean’s Wicked and the Wildflower. 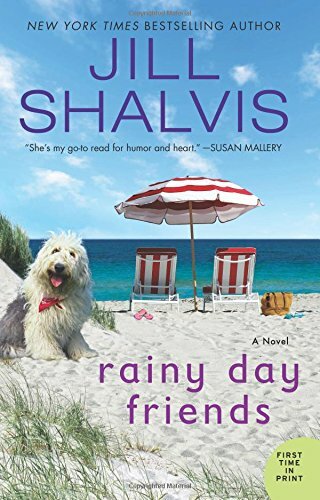 I just finished reading Jill Shalvis’s Rainy Day Friends, which I really enjoyed. Thanks for the post and giveaway. Besides Susan Mallery's new book, I am looking forward to Debbie Macomber's Cottage by The Sea. There are so many books I'm looking forward to reading. I hope you had a wonderful trip to Denmark PJ. My staycation and reading the rest of an old series that I want to finish. My youngest will be in town and we will be reading poolside. As usual I am drawn to the historicals. AN AFFAIR WITH A SPARE by Shana Galen is one I have been looking forward to. I am not that familiar with the others listed. There are many birthdays in July we'll celebrate as well as beach trips this month. Can't wait to read Bertriz Williams newest, Summer Wives. More reading!! Especially the historicals but I'm excited to have won the Jill Shalvis book here! Right now I'm looking forward to one of my team members returning from her extended vacation. Then I'll have more time to read! Hope you had a wonderful trip PJ!!! I’m looking forward to Linda Broday’s To Catch a Texas Star, Karen Ranney’s To Love a Duchess, and Eloisa James’s Born to Be Wilde. I just got back from holiday myself. It's always nice to get away, but even nicer to come home. I've just finished the unpacking, and now have a pile of washing to do (tomorrow). I'm looking forward to Sarah and Shana's books as they never fail to please me.